Quality Care provided every Sunday morning for children ages newborn thru preschool. They can be dropped off prior to the service and picked up after. The nursery is located directly in the narthex next to the registration desk, and the preschool room, or “Pumpkin Patch”, is located in The Orchard. During the service, kids will get to interact with other children. 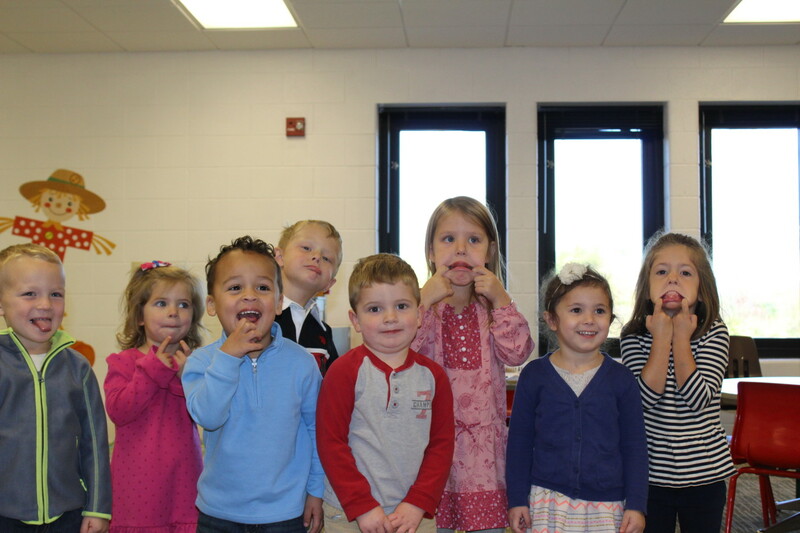 Our Preschool children will hear Bible Stories, participate in crafts, sing songs, and play with friends their own age! 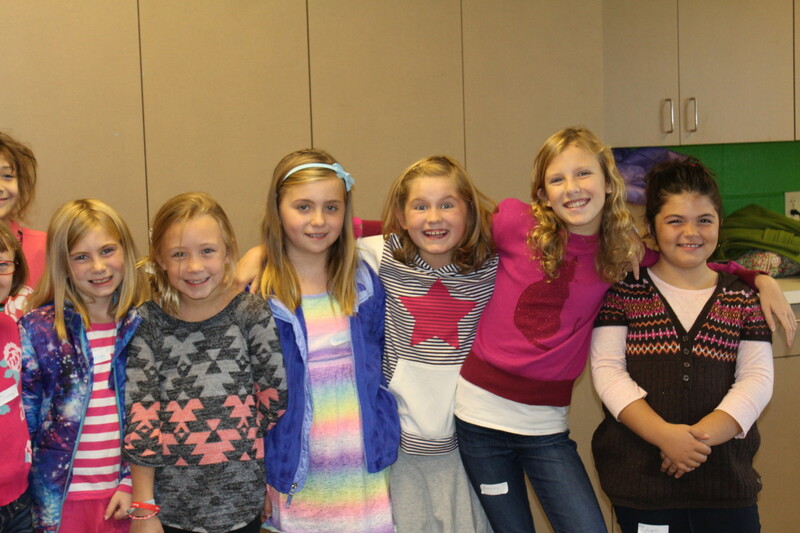 HillKids Worship takes place during the worship service for children kindergarten through 5th Grade. The Children are dismissed during the worship service and can be picked up following the service in “The Orchard”, which is located on the upper level education wing. 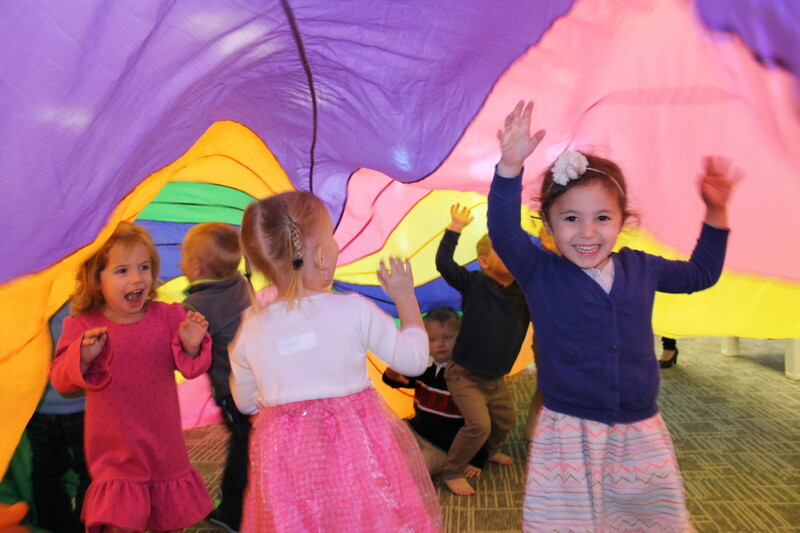 Here, our kids will learn about God’s word, be creative, sing songs, and interact with friends! If you are visiting for the first time, we can’t wait to meet you! Please visit our registration desk located in the Narthex to register your child for their programs.